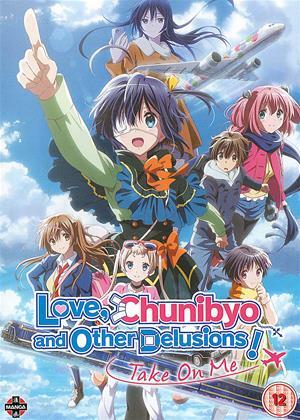 Chinatsu Akasaki, Jun Fukuyama, Maaya Uchida et al. 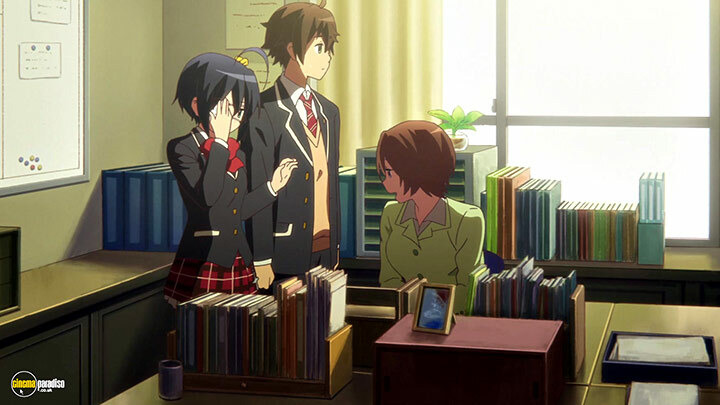 Rikka is now a third-year student, but she still has 'chunibyo' syndrome. 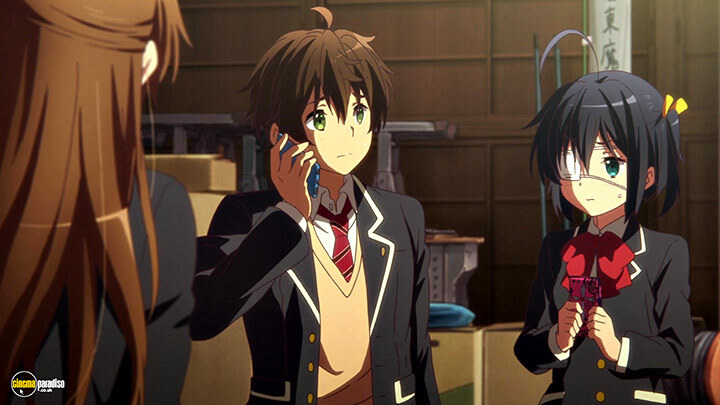 University entrance exams loom on the horizon, and it's spring break, and Yuta and Rikka are together as usual. 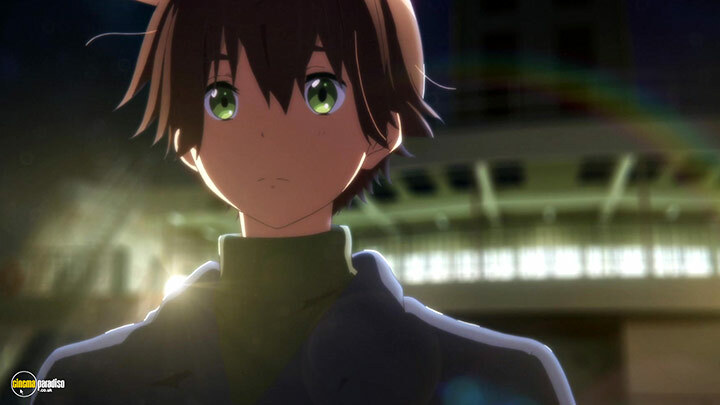 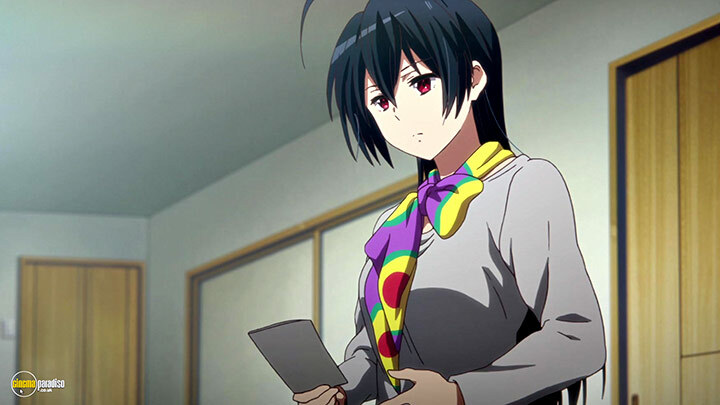 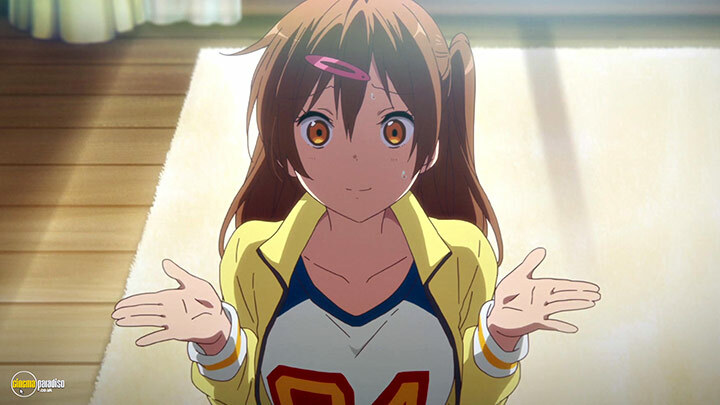 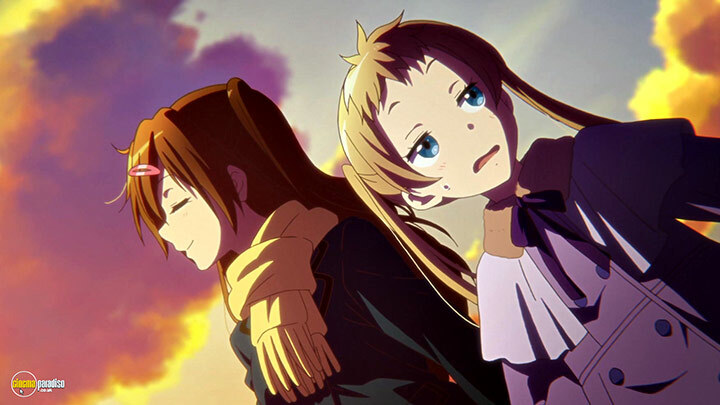 One day, Rikka's older sister Toka declares that she's going to take Rikka to Italy with her, as Toka is moving to Italy for work and she thinks they should move together as a family. 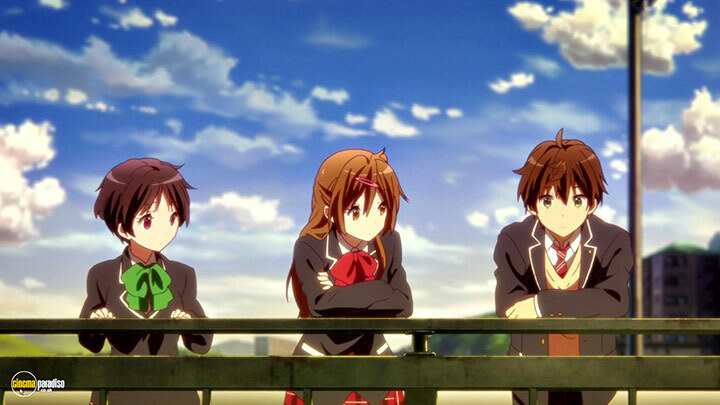 Yuta understands Toka's opinion, but thinks that at this rate he and Rikka will be separated. 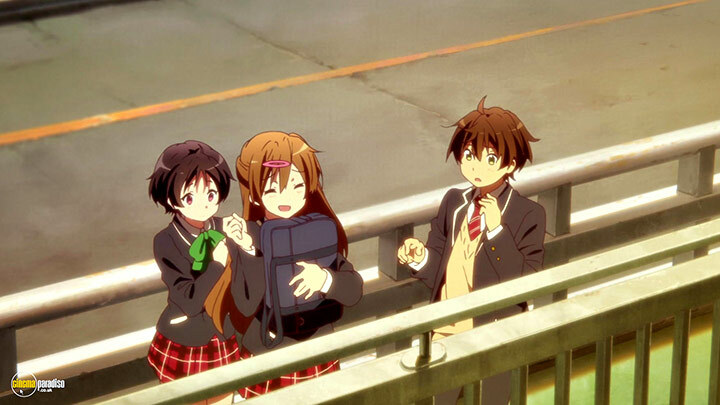 Shinka and the other members suggest that Yuta and Rikka should 'elope' and thus sets the stage for Yuta and Rikka's travels throughout Japan in their escape drama.